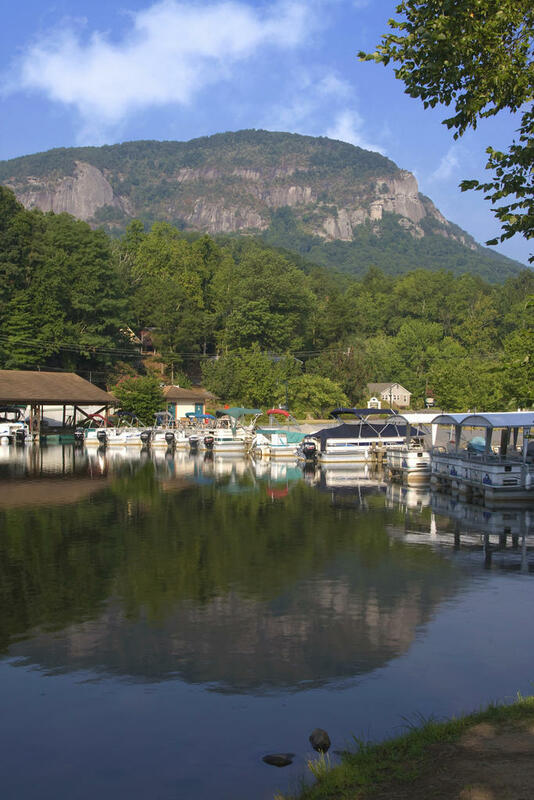 Hop on board one of our many boats and experience Lake Lure first hand. 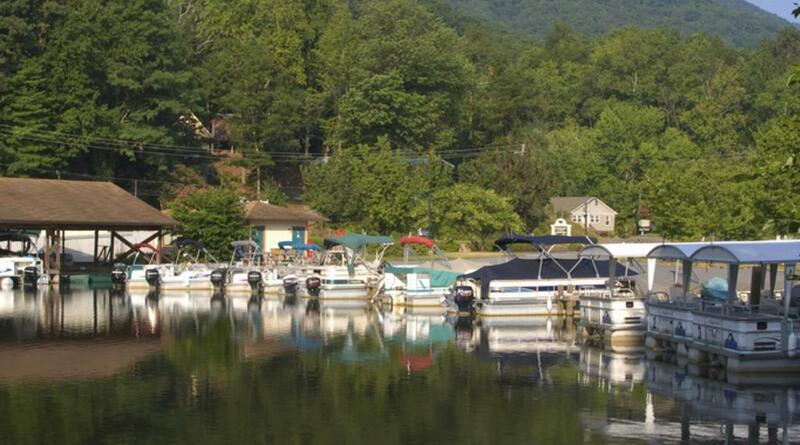 The Lake Lure Marina has a large variety of kayaks, canoes, hydrobikes, paddle boats, electric boats, and pontoon boats available for hourly, daily, and weekly rental. Open March through early December.